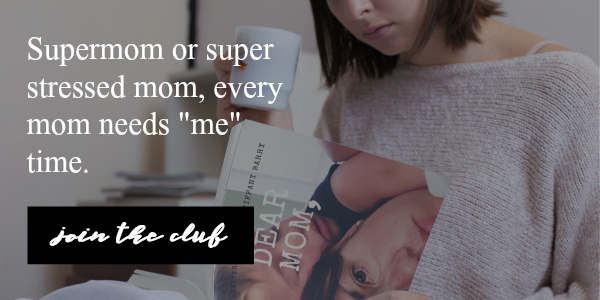 Have you ever stopped to think about what it actually means to be a mom? Not only are you taking care of another person for your entire life, but you have to raise them to be a good human! That is terrifying, especially knowing that there are times when they could turn out to be not a good person. We are responsible for making sure they survive their infant years and then paving the way through life for them until they are able to do it on their own. Yes, Dad has that role too but there always seems to be that connection from the womb with mother and child that makes us the sole responsible one for our children. 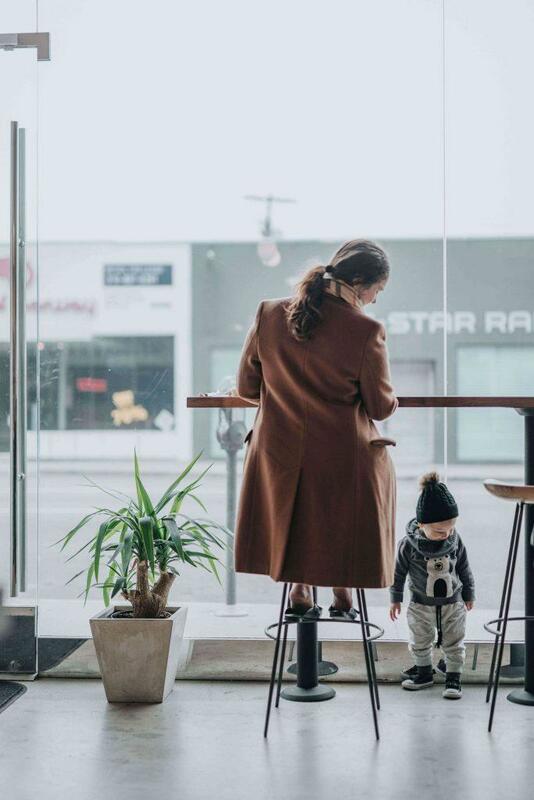 When you first become a mom, the reality of this new role you have taken on in your life is not so real yet but here are the terrifyingly true! There is no real way to prepare for this. You are in charge of another human! Before baby, it was impossible to just take care of yourself, let alone another human! Crazy as it sounds right? You just do the best you can do, right? They need you to survive. Just because you are not a good plant mommy, does not mean you won’t be a good real mommy. Being present and aware are the most crucial parts of an infants and they need you the most then. But remember, their neediness will become less and less over time. Not even to go to the bathroom. If you are a person who needs alone time, then make sure that you schedule it into your life so that way you are able to recharge your battery because you are really never alone. You could be sleeping and then the next minute the baby is standing next to your bed and needs to go to the bathroom. Get used to it! It’s just not. You lose friends, you lose sleep, you carry tons of items with you when you travel. Then you watch kid shows 99% of the time, date night becomes sacred, and boogers and poop is like second nature to you. People who aren’t moms don’t understand. They want to believe that they do but they don’t. 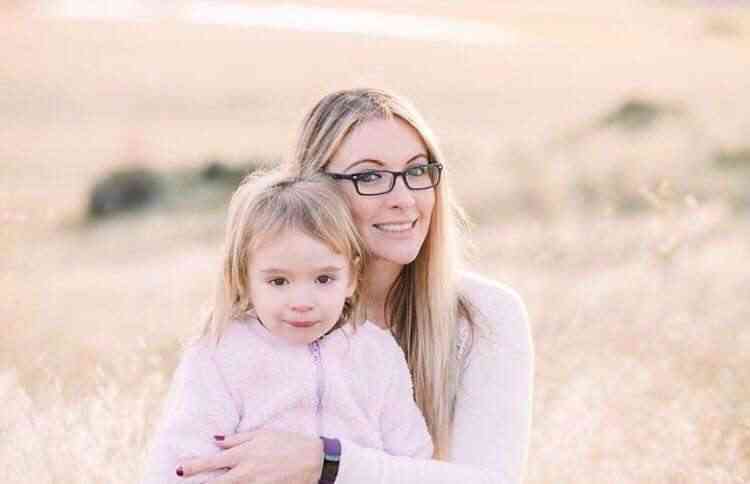 Being able to tolerate hours and hours of talking and clinging is part of mom life, and people who don’t have children, cannot understand or tolerate it. They don’t understand why you didn’t get 8 hours of sleep last night. They definitely don’t understand why you have to cancel plans when your children are too tired or cranky for being in public. Life is not about you anymore. Even your parents are not visiting you to visit you anymore! People are not calling to see how you are, they are calling to specifically see or hear about your children. You are now invited places based on your children with people you would have never spoken to if it wasn’t for your children. You thought coffee was important before, well, coffee is life. Consider it an essential key to your survival and stock up. 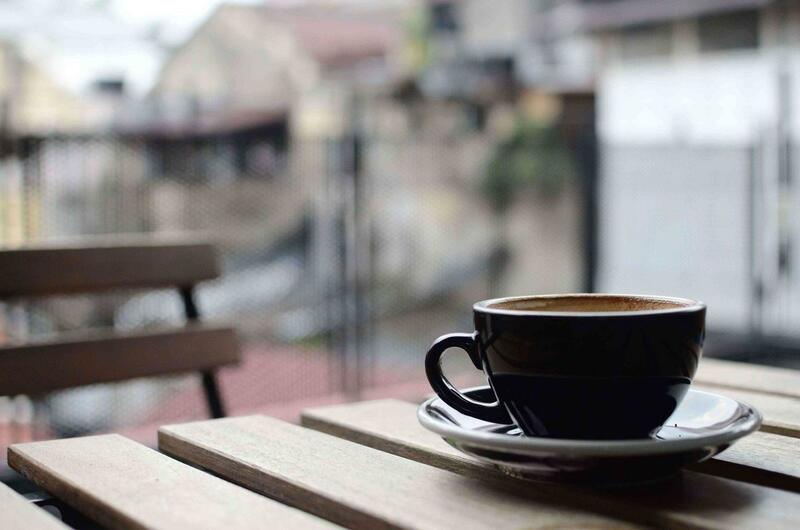 The lack of sleepless nights is when coffee can make it slightly more tolerable to be awake, still. What? Spontaneity? There is no such thing. Unless you are talking about what might appear in your child’s diaper or random illnesses that occur or the spontaneous phone call you get from your child’s daycare saying they are sick and need to go home! You will see soon that planning your life is the way to go. Setting up a routine for you and your children is in fact the most important part about being a mom. If you want to visit a friend, you need to schedule it. If you want to go to the grocery store, you need to plan it. If you want to shower, you need to plan it! No joke there. Your wants and needs don’t matter. Your needs are not really needs anymore, they are more like wants. For example: “I need 6 hours of sleep to function” now turns into “I want 4 hours of sleep in a row so I can survive!” See? 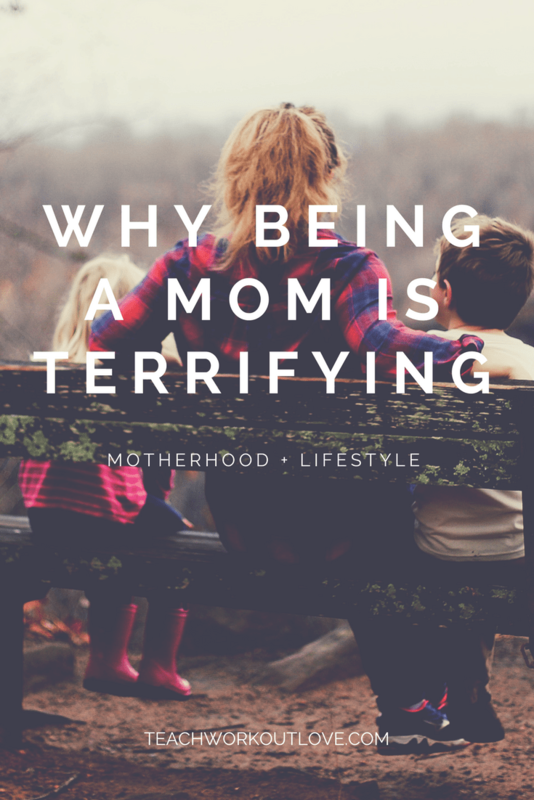 It is a fact that everything just mentioned is really quite terrifying, especially being a first-time mom. But is important to keep in mind that being a mom is the most amazing experience one will ever have in their life. The conditional love that you experience is like nothing you have had before. You thought you knew what love was and then you had children. Although being a mom is definitely, 100% terrifying, I would never, ever want my life any other way and I am so grateful for being my daughter’s mom.